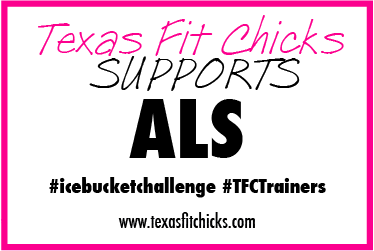 Many of the Texas Fit Chicks trainers have been supporting ALS by accepting the ice bucket challenge over the past two weeks. We'd love to share a few videos with you! 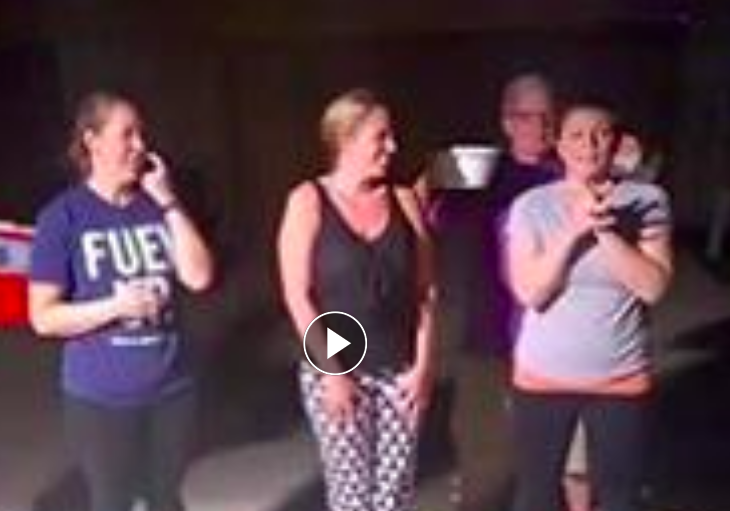 Enjoy them and thank you for supporting and raising awareness for ALS by participating in the ice bucket challenge. We also encourage you to make a donation to an ALS organization researching to find a cure! Click on the video to watch! 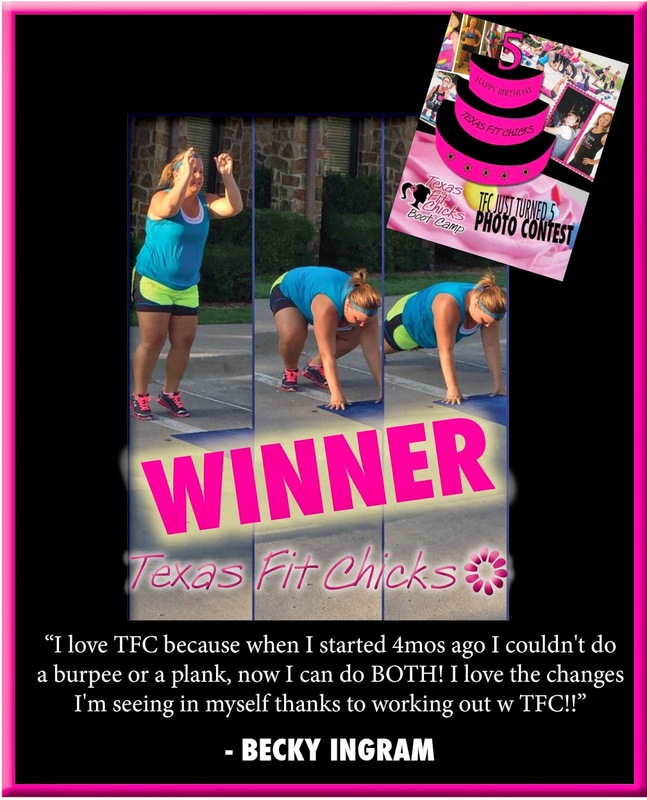 Princeton Texas Fit Chicks has a new time just in time for the start of the school year! 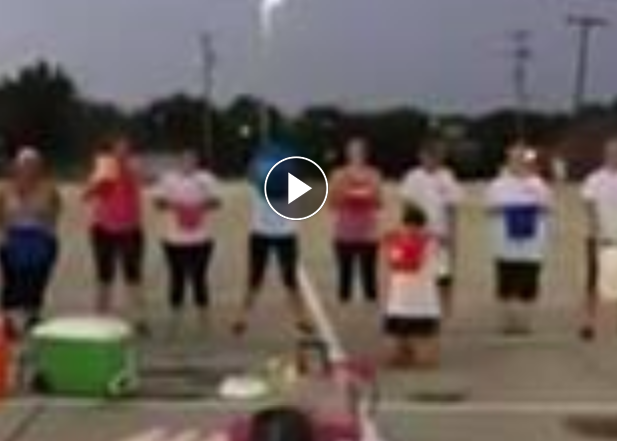 Come join us from 5:15-6:15 AM for a fantastic workout!! 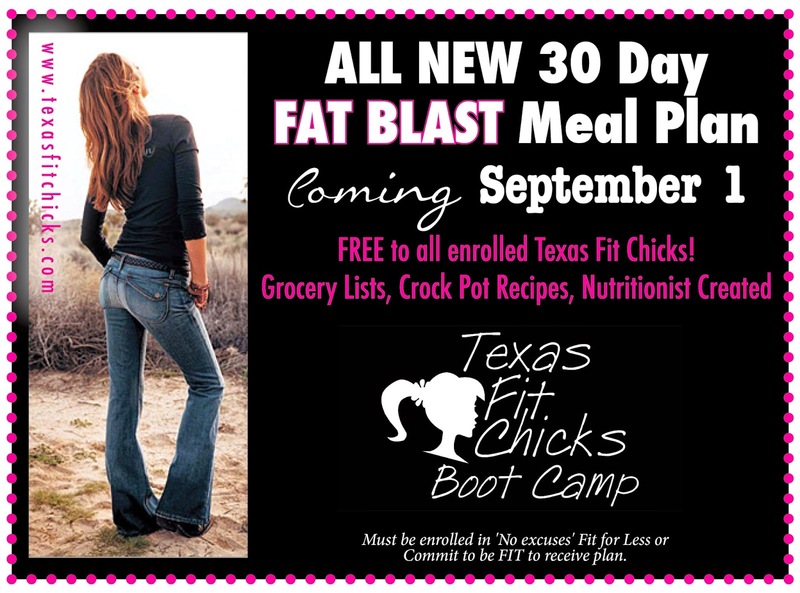 We are so excited to head into the fall with a brand new 30 day FAT-BLAST meal plan! 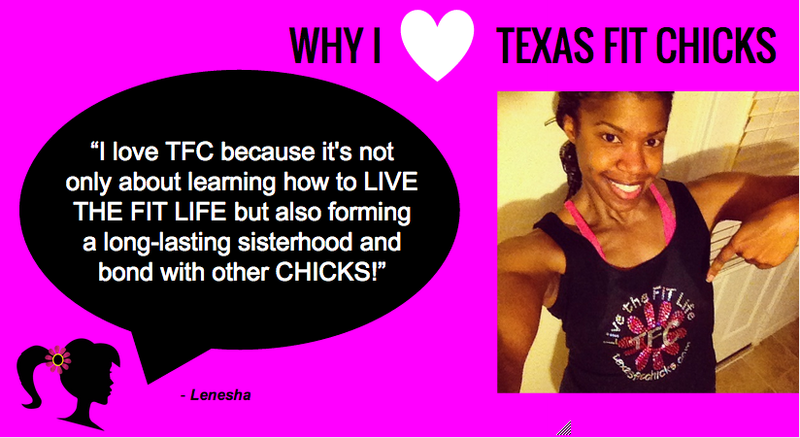 It's free to all enrolled chicks, and available for purchase for those of you that don't have a camp near you for $29. This plan includes family-friendly recipes (including some awesome crock-pot ideas), print-and-go grocery lists and breakfast/lunch/dinner + snacks for an entire 30 days! Available September 1! You will love the food and the way your jeans fit after 30 days! 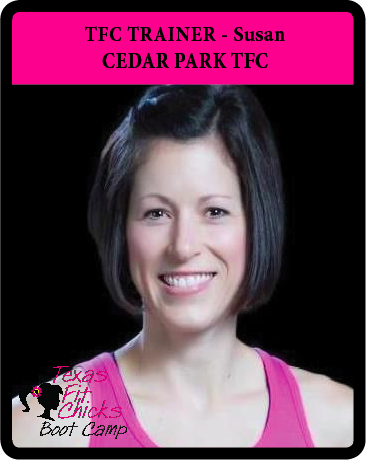 The Texas Fit Chicks 30 day fat blast meal plan is filled with delicious healthy recipes and convenient grocery lists all in an easy to follow format! We know you will love this plan! 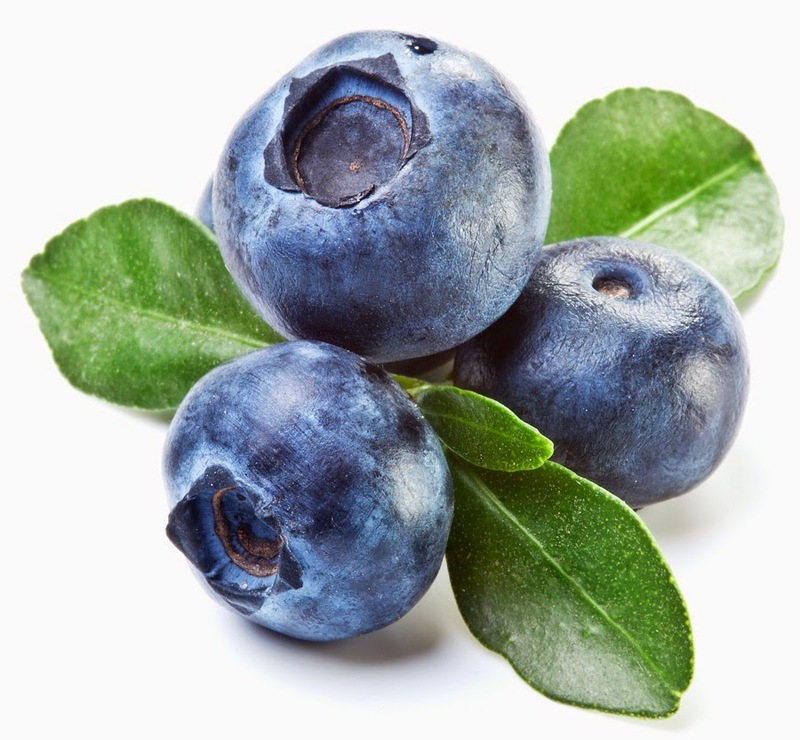 Lose weight and feel great! PURCHASE THE MEAL PLAN TODAY FOR ONLY $29! Hello all! Thanks for stopping by! I love helping people and I am ready to help you! Whether you need to get into shape, tone up or find a shape- I am here to help! 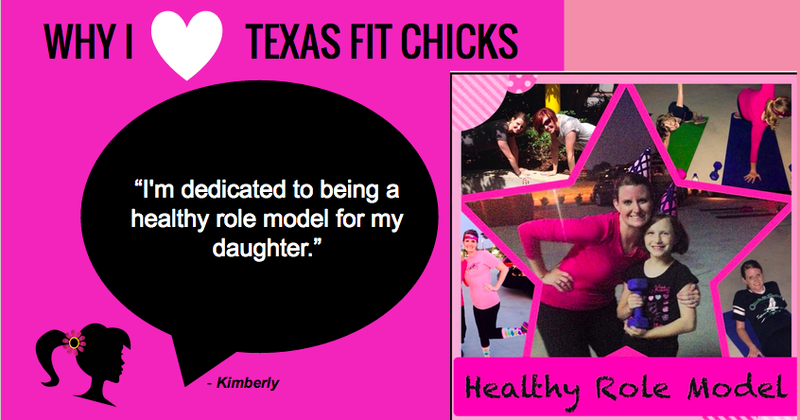 Health and fitness have always been a personal passion of mine, and the birth of my son inspired me to combine my enthusiasm for physical activity with my love of motherhood. I know I can really make a positive difference in people's lives. I am committed to providing all my clients with an opportunity to achieve their own personal fitness goals in a supportive and fun environment. I have a NESTA certified Personal Fitness Trainer Certification. My techniques will soften the blow by making workouts FUN- yes I said FUN, challenging and different each and every time. Are you ready to make the change in you? Let's DO THIS! 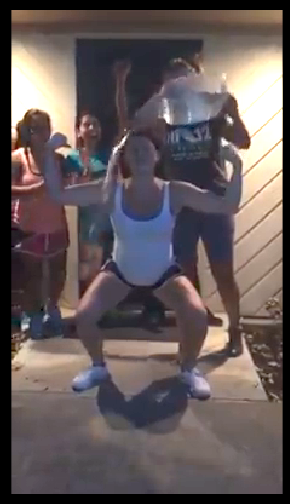 Fitness can be FUN- I promise! 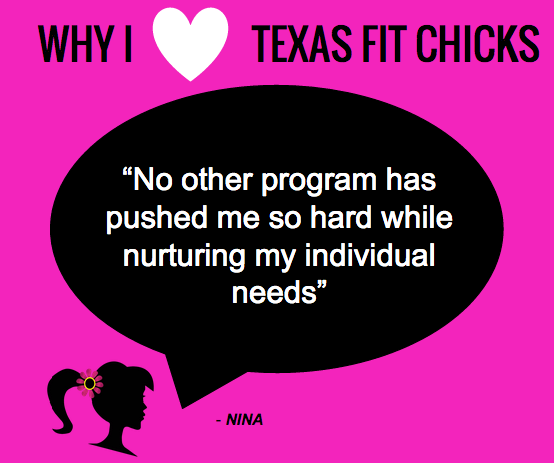 Here's an awesome post brought to you from a few of you're amazing trainers here at Texas Fit Chicks! 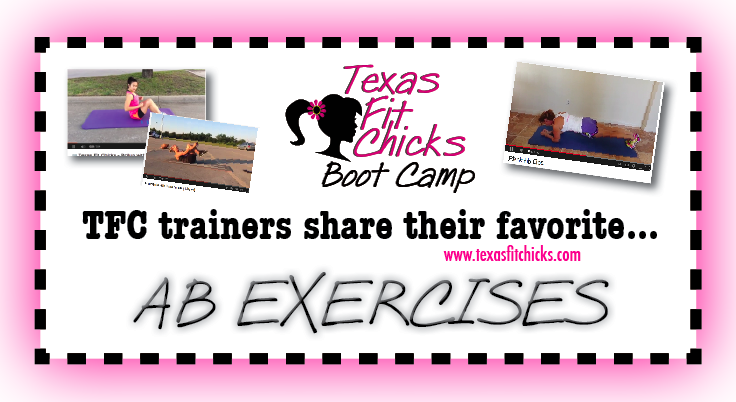 This is a list of their FAVORITE AB EXERCISES (along with video how to's). 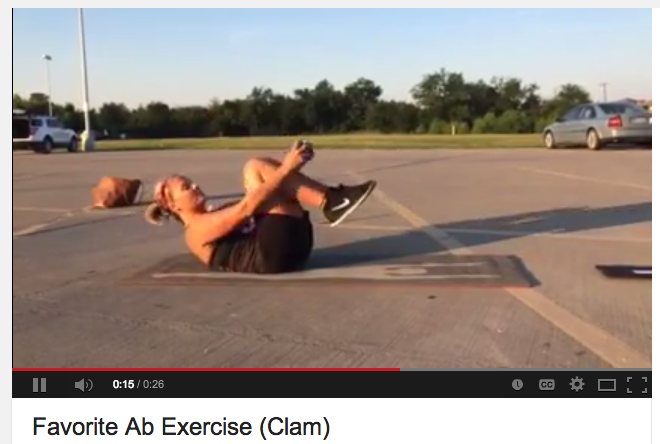 These ab exercises will produce the results you want, so let's get going! Just click on the video to watch how to do the exercise. 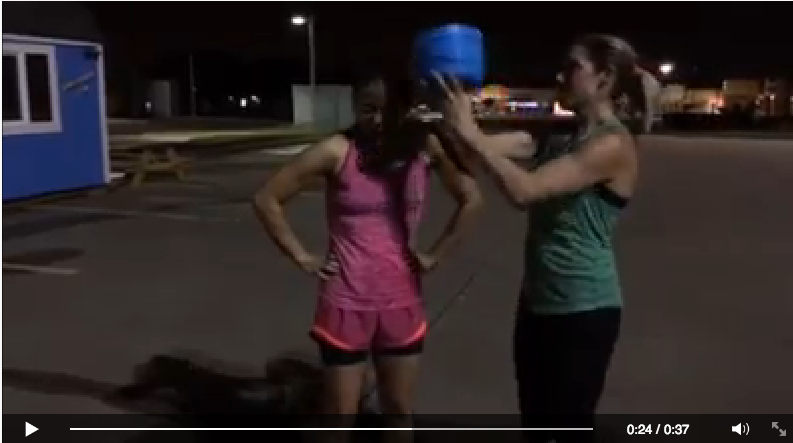 - Russian twists with weight/med ball! Ankles up! Hope you enjoyed this post! Good luck in achieving your killer ab goals! FREE Preview week starts AUGUST 25TH! I didn't get serious about working out until I was 40! 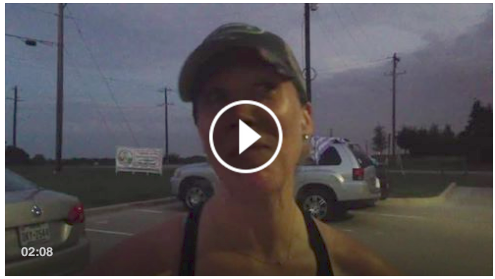 I started with a 5K, then with a group of friends entered a half marathon. Training for that changed my life. 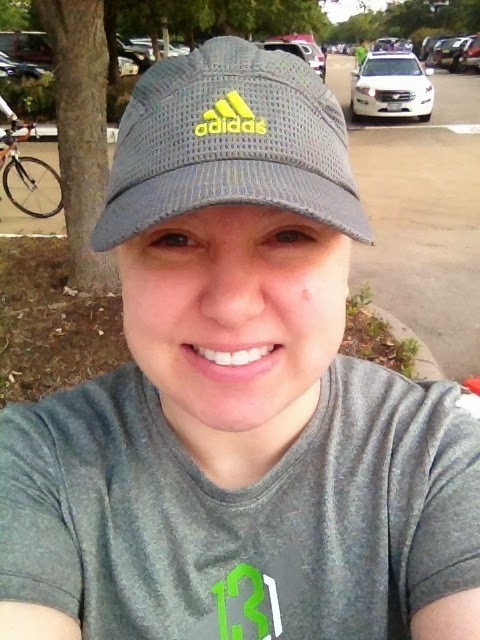 I learned how to make myself a priority and how to commit to my workout (and myself!). I started being a "boot camper" and tried two different boot camps over the last few years but came to TFC through Groupon. I loved it! Loved the concept of women supporting women plus the workouts kicked my b*tt!! What brought me back over and over was the fun and camaraderie. That is what I hope to bring to my camp. I want my ladies to know that if they don't show up, they will be missed! I want them to feel successful in their whole life and I know from experience that the success of a good work out trickles over into the rest of your life! I am married to a wonderful man (23 years now!!) Cory, and we have 3 boys (27, 21, 17).....and a grandson who is 3, along with an awesome daughter in law. 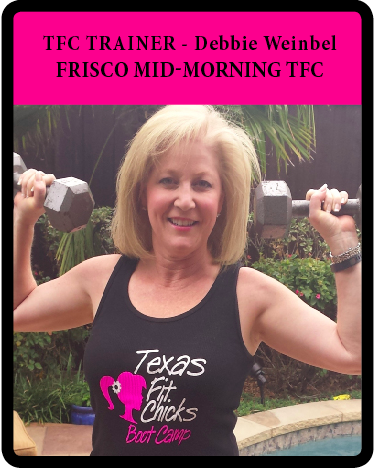 We moved from The Woodlands/Spring area of Houston to Frisco in February 2014. 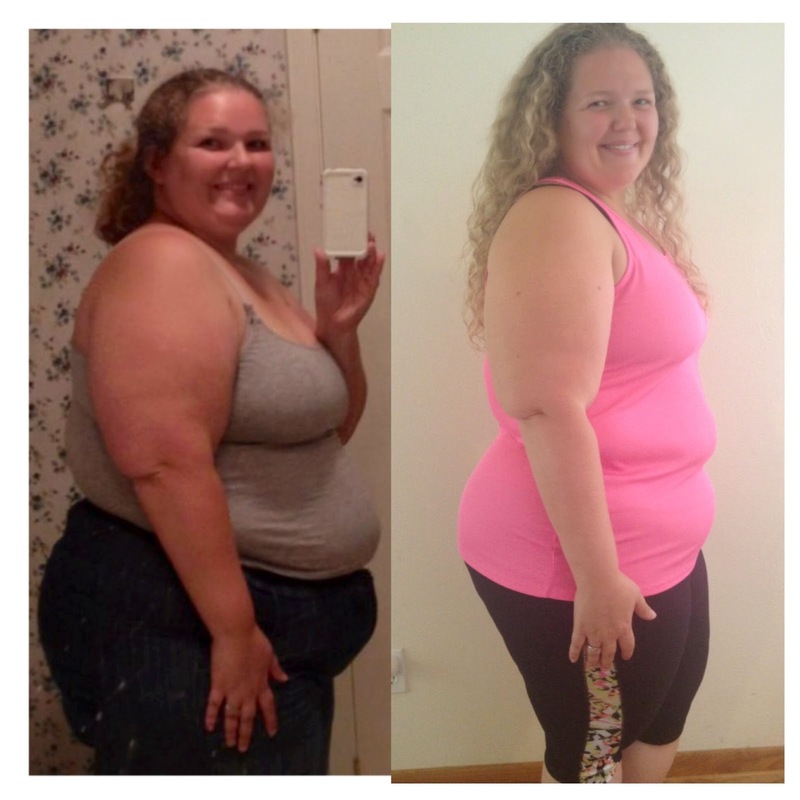 I used the move as my chance to chase my passion of fitness and healthy eating and here I am!